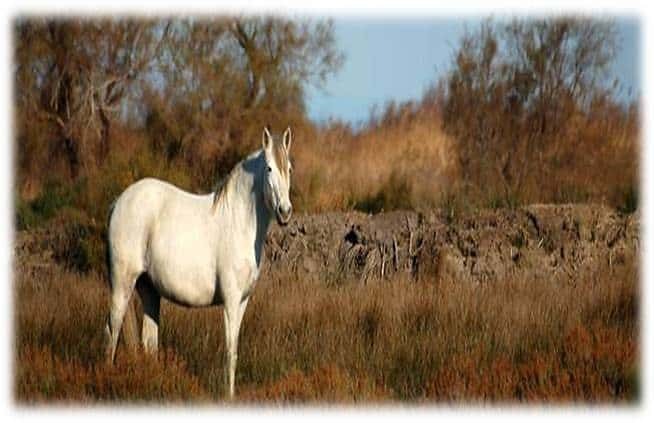 Camargue is a triangular territory or delta bounded by the two branches of The Rhone (Grand and Petit Rhone) and The Mediterranean Sea – Western Europe’s largest river delta, covering an area of over 930 km² (360 sq. miles). Three of the finest days’ walking anywhere in Europe and certainly in the Alps, along the Mont Blanc trail from Argentiere to Les Contamines with options on two days to suit your preferences on the day. Camino Solo® GR65, is the quintessential solo hiker’s dream tour, affording you the chance to meet other unaccompanied travellers from all over the world along the sacred stones of the French Compostella trails. If your aim is to escape the confines of your current life and meet other free spirits, then this adventure is a must.